There was a third vendor at Philly Comic Con that I really must gush about. 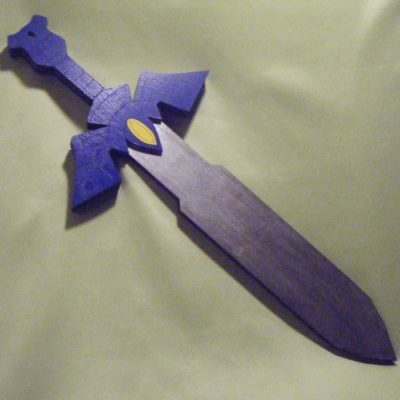 Dan at Altruistic makes some of the most wonderful wooden geekery! 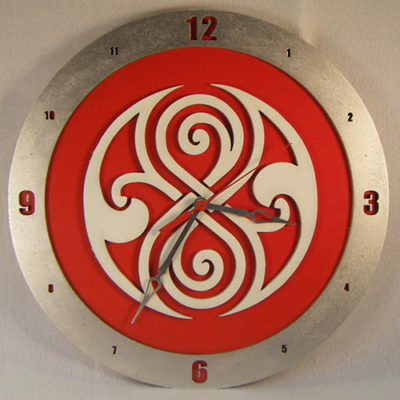 They make clocks, pendants, amazing cosplay accessories, and other nerdy goodies. 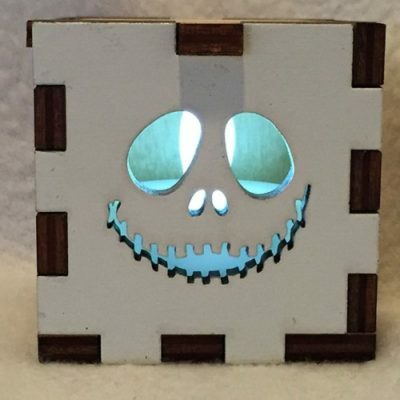 Their most unique creations, though, are the tea light boxes. 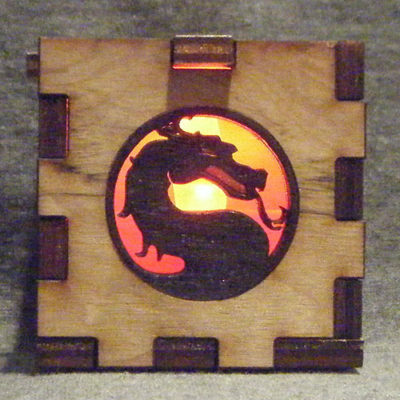 Small, carved wooden boxes in your favorite fandoms with your choice of different colored battery operated tea lights! 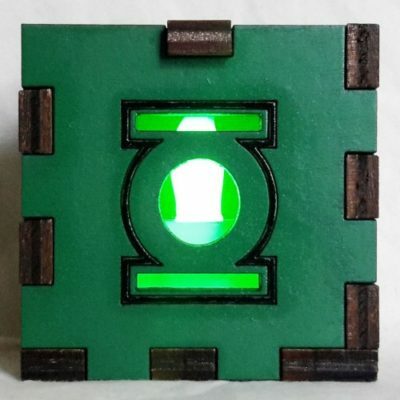 These would make absolutely fantastic night lights for the kids (or yourself) or great accent pieces for your game room. The best part is that the “faces” are interchangeable, so you can buy some to make everyone in the house happy and just switch them around when you like. 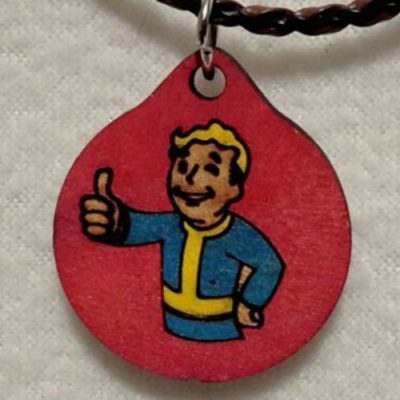 Let it be noted that if you don’t see your heart’s desire on their site, they also do custom work! 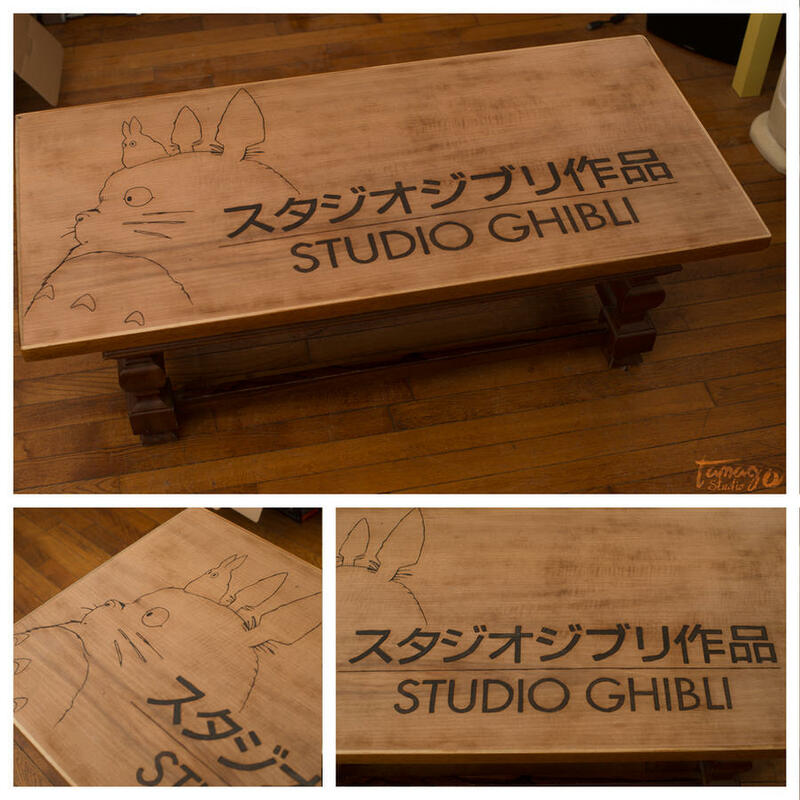 If you like what you see and want to add some clever geek pieces to your home, Altruistic can be found on Facebook and their website.